Because I like the song, I just did a little search for info on the Bostella. 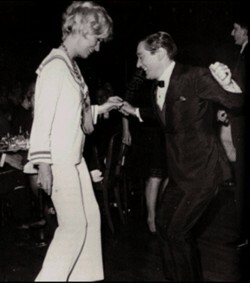 On this site is said that that the dance was created by a mafia dance teacher, Killer Joe Piro, in the fifties in New York. But Wikipedia tells me that it was a French journalist, Yvan Honore Bostel, who came up with the Bostella in 1965 in Paris. Meer kon ik niet vinden. 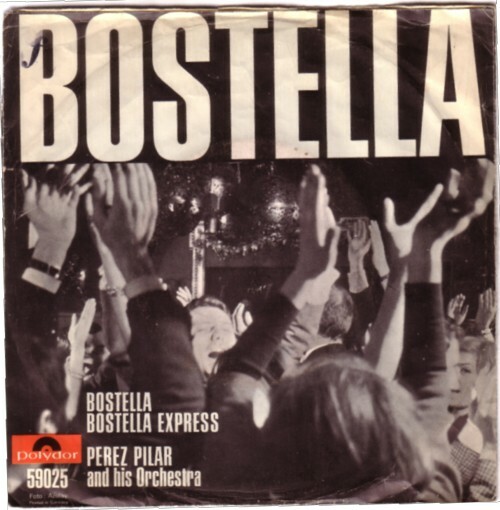 When I typed in “Perez Pilar” in the Google search engine, I only found links to Pillars and Perezes that I have no interest in, so I added “Bostella” to the name and found this!!! When this happens again, I think it is time to end this blog.